What Are The Test Contents Of Network Testing Device? 1. Flow control. Its role is mainly to prevent frame loss in the case of blockage. If the traffic on the Network Testing Device port is too large, it will exceed its processing capacity and blockage will occur. 2. Forwarding type. 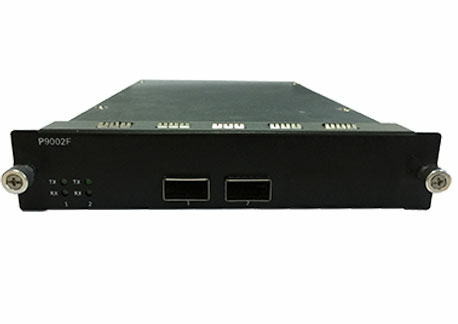 The forwarding types of the switch mainly include fast forwarding and storage forwarding. Fast forwarding is started before the entire frame is received. It can reduce the delay of interaction very well. Store-and-forward is almost the same as traditional bridge forwarding. There are many contents of the Network Port Tester. In addition to the above points, priority control and filtering tests are also included. Among them, priority control is a relatively advanced feature of the switch. This switch can provide the network's preferred transmission function. This switch tests an important point; the role of filtering is to improve the security of network transmission. In order to improve the quality of the switch, the test content must meet the requirements. Previous: How Do You Perform Network Emulation Tester? Next: What Is The Scope Of Use Of Ethernet Quality Tester?